Laura Codruţa Kövesi, the former chief of Romania’s anti-corruption agency (DNA) who is one of the three shortlisted candidates to become the EU’s first-ever chief prosecutor, emerged as the favourite after a hearing in the European Parliament on Tuesday (26 February). The hype behind Kövesi’s candidacy is explained by the resistance she faces from the entire Romanian government and MEPs from the ruling coalition, who are all mobilised against her bid. As chief of Romania’s anti-corruption agency, Kövesi was acclaimed in Brussels and across EU capitals, but not in her home country, where the ruling social-democrats (PSD) removed her from office last July. MEPs from the relevant European Parliament Committees will audition on Tuesday (26 February) the three candidates for the position of the first-ever chief prosecutor of the European Prosecutor’s Office (EPPO). Kövesi was auditioned in the European Parliament on Tuesday (26 February), together with the other two shortlisted candidates from an initial number of 24, Jean-François Bohnert from France and Andres Ritter from Germany. Kövesi received 12 votes, the highest number, by the European Parliament’s Committee on Budgetary Control. Bohnert received 11 votes and Ritter just one vote, according to the European Parliament press office. The vote in the Budgetary Control committee, held as a secret ballot, was only advisory and not definitive. The Committee on Civil Liberties (LIBE) will vote on Wednesday, also secretly, to determine the European Parliament’s ranking of the candidates. If the European Parliament ranks Kövesi first, this would complicate the selection procedure. In the Council of Ministers, which represents the 28 EU member states, Bohnert obtained the highest number of votes, 50, followed by Kövesi and Ritter with 29 votes each. According to the press in Bucharest, the Romanian ambassador voted for the French candidate. “I have been a prosecutor for over 23 years, so half of my life I was a prosecutor. My job is to make justice work when criminal law is violated. I held the highest positions in Romania, the general prosecutor of Romania for 6 years, and the DNA chief for 5 years”, Kövesi told MEPs. She said that when she was in charge, the DNA had sent around 1,000 defendants to trial every year. About 900 people were convicted, among them 60 senior officials. Although she felt political pressure during her term, the DNA withstood, she said. 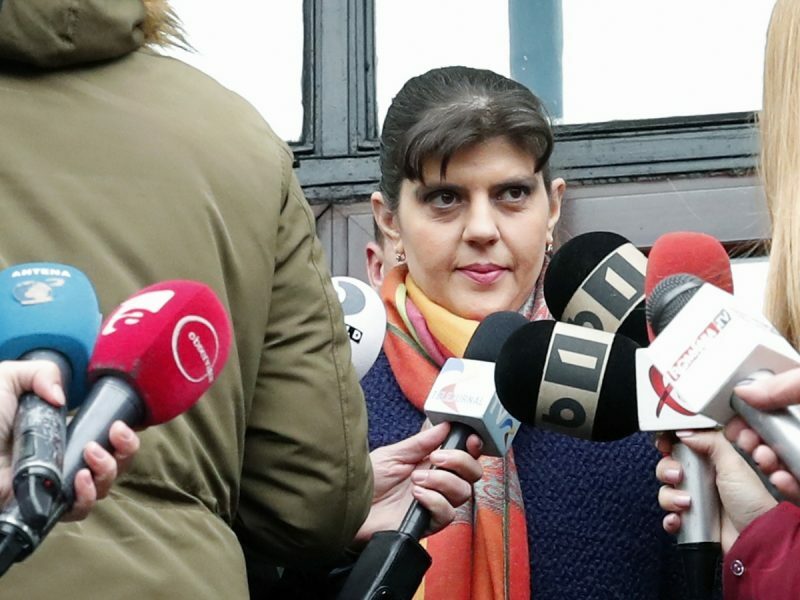 Indeed, Romanian authorities have circulated negative information about Kövesi’s work as chief of DNA and lobbied other governments to vote against her. 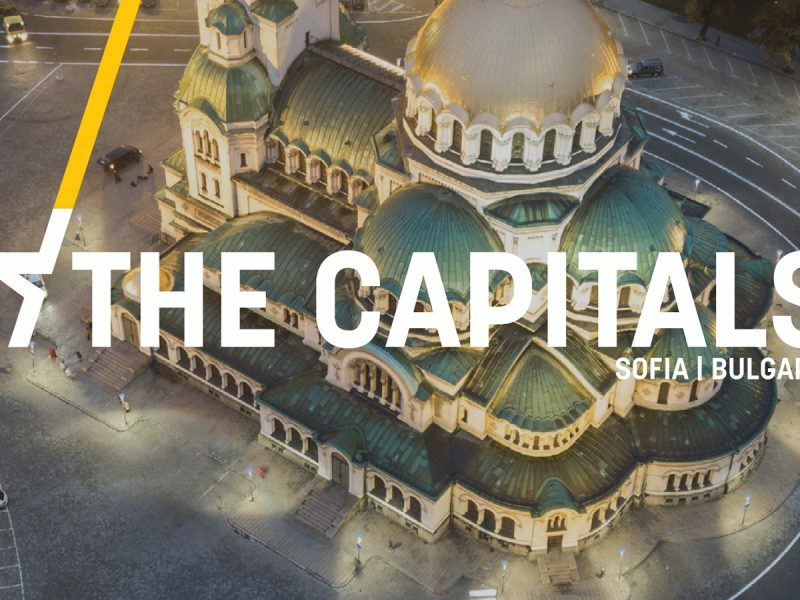 The Capitals brings you the latest news from across Europe, through on-the-ground reporting by EURACTIV’s media network. A Spanish socialist MEP asked Kövesi questions apparently aimed at destabilising her. When Kövesi finished answering, she was applauded by other MEPs. The German candidate at the European Prosecutor’s Office expressed his “admiration” for the former Romanian prosecutor. 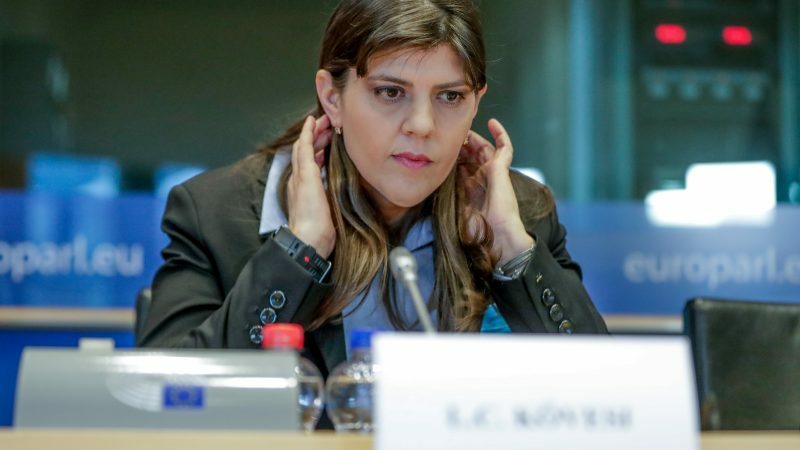 “It is an honor that I belong to this circle of candidates and that they are on the same list as Ms Kövesi,” Ritter said, answering a question from MEPs on the potential political pressures favouring the Romanian candidate. 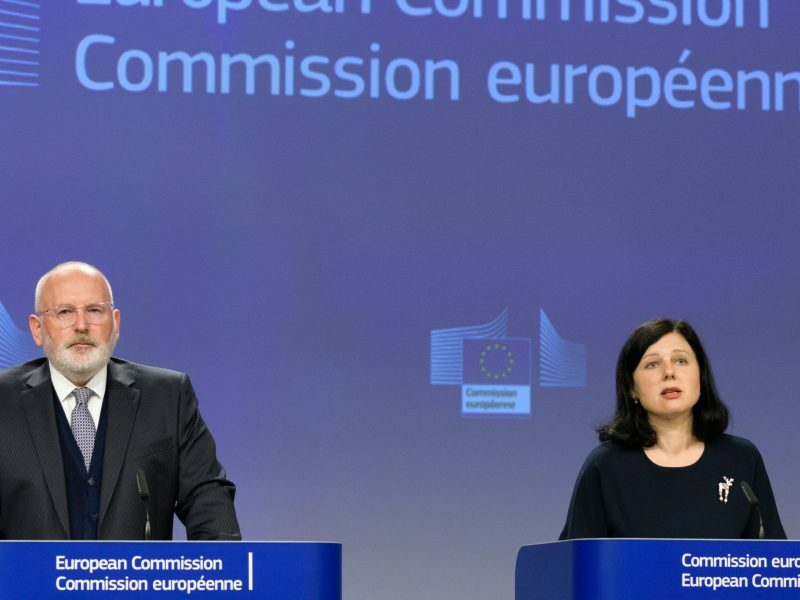 Relations between Bucharest and Brussels hit an all-time low last week, when news surfaced in the Romanian press that Commission First Vice President Frans Timmermans and Justice Commissioner Věra Jourová came under investigation for “falsifying” the last monitoring report on Romania’s judicial system. A trove of documents was published by the Luju.ro [Lumea Justitiei] website, in an effort to substantiate the claim that the report had been falsified and that Kövesi had been biased in her work as DNA chief. 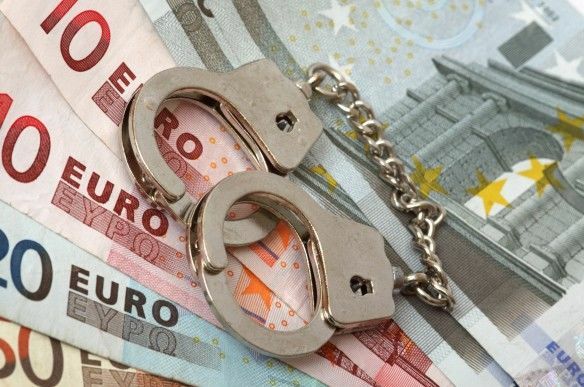 The European Public Prosecutors Office, first envisioned in the 2009 Lisbon Treaty, will coordinate national law enforcement efforts with Europol and Eurojust, as well as the EU anti-fraud office OLAF. The prosecutor will have the power to coordinate police investigations, freeze and seize assets, and arrest suspects across borders. A Luxembourg-based chief prosecutor, first envisioned in the 2009 Lisbon Treaty, will start work next year after getting final approval from the European Parliament today.